Choosing what your office space looks like can be a chore. You will spend a lot of time mulling over designs that look good and are functional. Nevertheless, what if you can have both? What if you can redesign your entire office space on a whim? The idea is not so farfetched with demountable walls. The main draw in using demountable walls is that it takes less time assembling and installing the partitions. Unlike traditional construction, which can take up to several weeks to a month to build, these partitions usually take just one week to finish – and that is both constructing and installing. You will spend less time waiting for your office to finish and more time preparing for other matters. If you are relocating, you can even bring the walls with you. Even if the space has different measurements, the walls are reconfigurable. 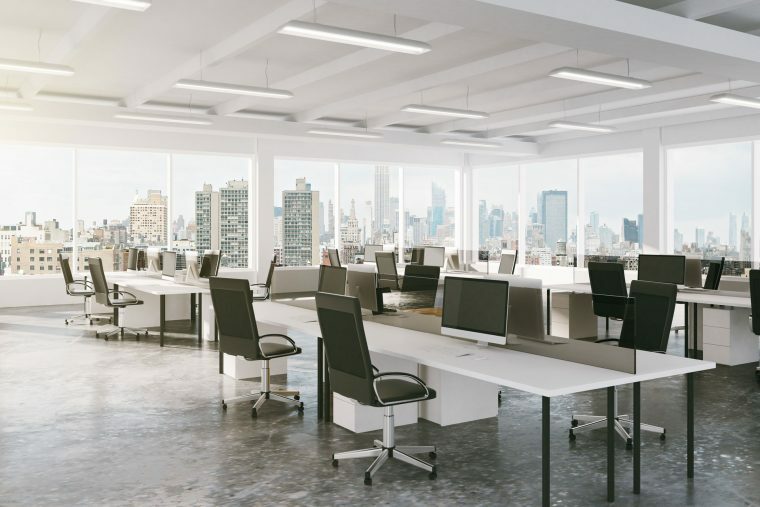 Many businesses renovate and reconfigure their office spaces at set dates, and these can be messy and time consuming. You need to worry about how the space will actually look, which is more time wasted. Demountable walls are easy to reconfigure. You can place, dismount, and refit the walls to your liking. You can literally move cubicles, place them somewhere else, and design how they look. Compared to tearing down and constructing drywalls, demountable walls produce little to no waste during renovation. Apart from avoiding complaints from your employees or other tenants, you avoid health risks that come with traditional renovation. Many demountable walls are made from reusable materials, which is great for the environment. At The Caretakers, we understand that renovating your office does not need to be difficult or break your budget. We provide a range of modular office partitions for workstations and floor to ceiling, and other office renovation solutions. Contact us today and let us talk about how we can help you.